Happy Friday, everyone. 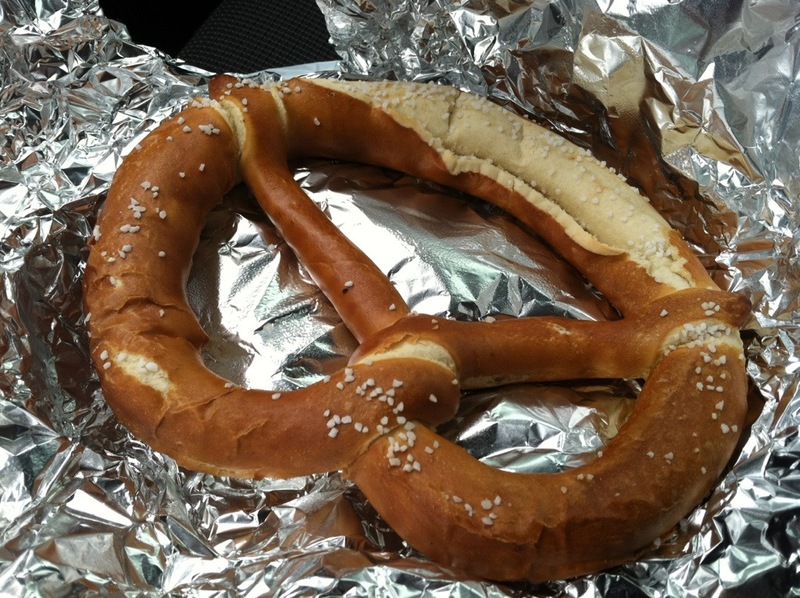 I’m digging into a ginormous German pretzel on a deliciously dreary afternoon. I hope you find yourself a little indulgence too.